ANCHORAGE, Alaska — For Alaska politics, 2006 was a rough time. A widespread corruption investigation dominated the scene and a natural gas pipeline contract was negotiated behind closed doors — and then rejected. 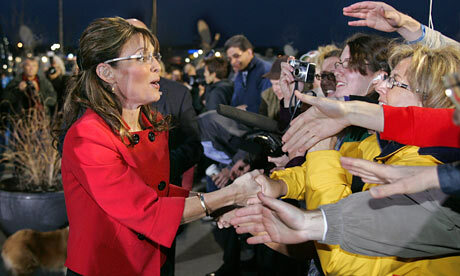 Sarah Palin on a 'wild ride' through Alaska. Against this backdrop, in walked Sarah Palin, who swept into the Governor’s Office on the pledge that government should, and would, be open and transparent. She appeared to allow unprecedented access by the media, giving interviews almost anywhere and anytime, and the media loved every minute of it. “I can remember our Juneau correspondent going down to Juneau for the first session where Governor Palin was in office and saying like a gigantic weight had been lifted off the building,” Channel 2 News Director Steve MacDonald said. “When Sarah Palin campaigned on a program of openness in government, that was very appealing to me,” Gregg Erickson, founder of the Alaska Budget Report, said. And Palin officials say they put openness and transparency to work in government. “If you look to her greatest accomplishment, which was AGIA (the Alaska Gasline Inducement Act), you see no greater transparent or open process than that, which was removing oil and gas from behind closed doors and what ultimately we learned later was a somewhat corrupt process among many,” Palin spokesperson Meghan Stapleton said. But some reporters covering the governor saw the transparency clouding over. 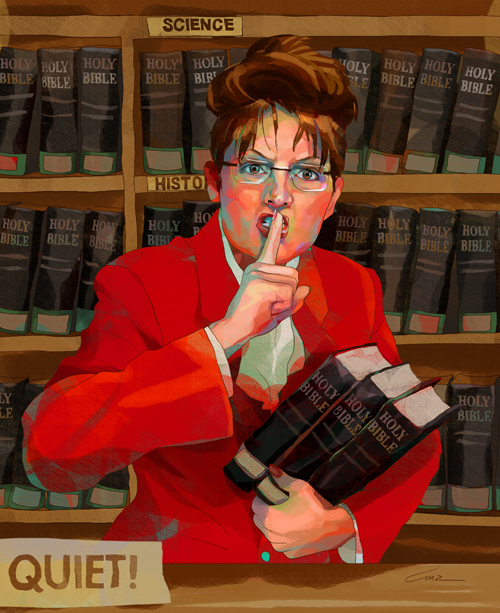 “The thing about Palin is she came on — think back, transparency and openness was the slogan of her campaign — and from the start she was anything but transparent and open,” Bob Tkacz, a fisheries reporter and publisher of Laws of the Seas, said.